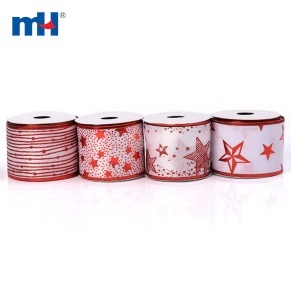 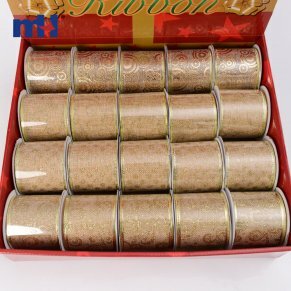 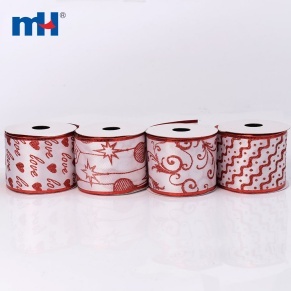 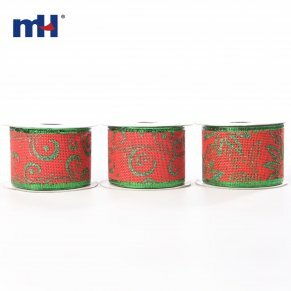 Wrap and decorate with timeless holiday patterns using Prints & Patterned Christmas Natural Wired Ribbons. 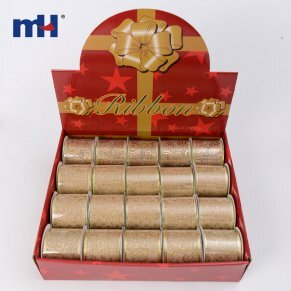 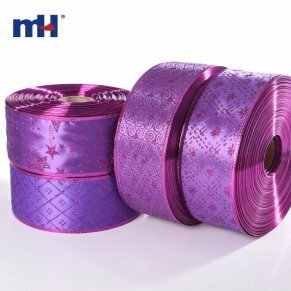 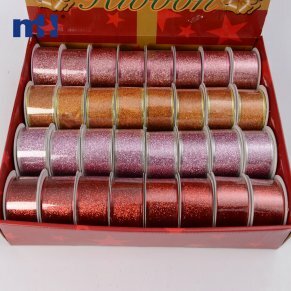 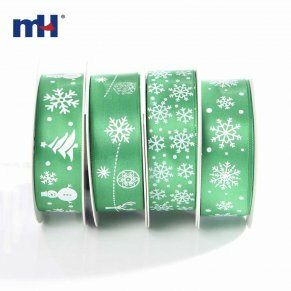 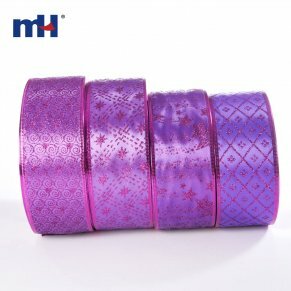 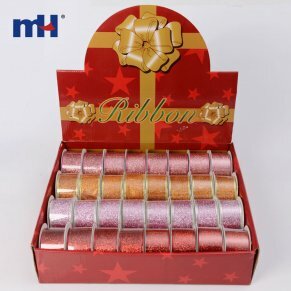 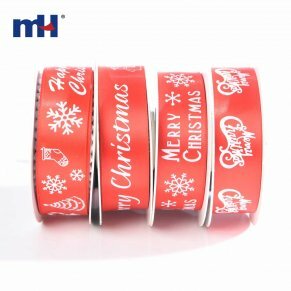 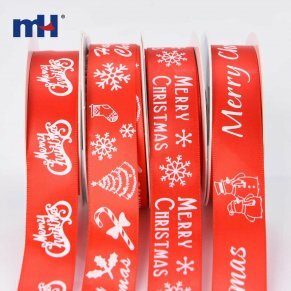 With their 38mm to 65mm wide body and classic prints, these ribbons provide the perfect holiday accent to gift packages and crafts. 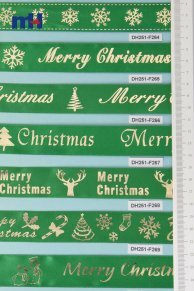 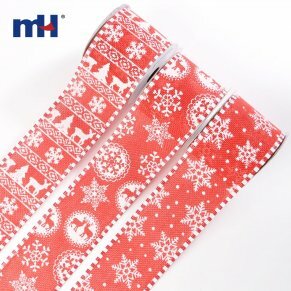 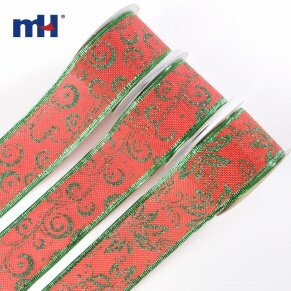 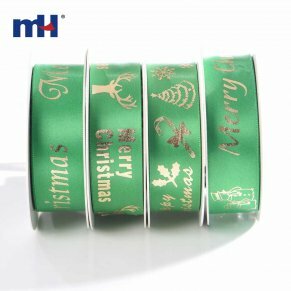 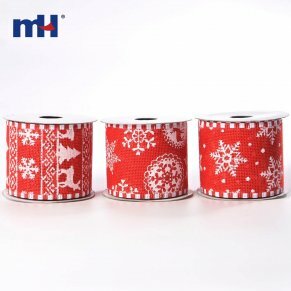 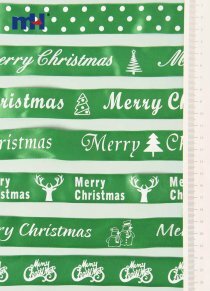 Christmas print is available on one side of a sturdy fabric ribbon and supported by wired edges.